At Andrea Trattoria Italiana, we use the freshest ingredients, imported Italian fish and homemade pastas, breads, and desserts to give you that authentic Italian dining experience you desire. We source much of our produce from regional growers. Nothing compares to the great, fresh taste that comes from farm fresh vegetables. And the great state of New Jersey is known as the Garden State for a reason. Come in and taste the flavor. Chef Andrea Covino was raised eating fresh pasta and breads and knows no better way to produce those great flavors than to make his own. At Andrea Trattoria Italiana we make our own pastas, breads, and desserts every day to give you the most authentic Italian cuisine around. At Andrea Trattoria Italiana, you will enjoy a fun dining experience while you enjoy the wonderful tastes of authentic Italian cuisine. 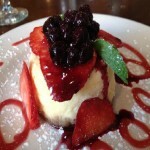 Andrea Trattoria Italiana offers catering services for all of your special occasions. Celebrate your bridal shower, baby shower, birthday party or wedding anniversary with a menu specially designed by our chefs. You can have your party here at the restaurant or we can do off-premise catering for your function. We cater events ranging from 12 to 80 people, so call today to add great italian flavor to your next event. Chef Andrea Covino‘s authentic Italian restaurant, located in the heart of Millville’s Art District, features delicious entrees, fresh baked bread, homemade pasta and hand-crafted desserts using the freshest ingredients available. His menu draws on the flavors and experiences of his native Naples Italy, and is designed to treat you to delicious Southern Italian Cuisine. The restaurant is BYO, so don’t forget the wine. 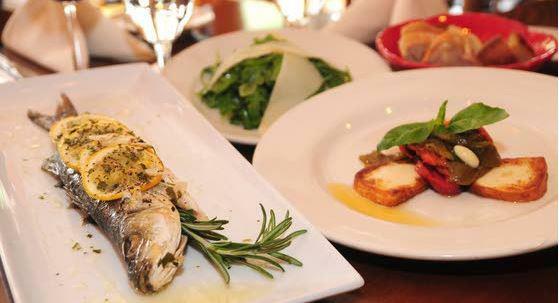 Andrea Trattoria Italiana features fresh delicious italian food including Bronzino with Lemon and Rosemary, Mozzarella Affumicala, and Rugola Salad with shaved Parmesan cheese. Lead by Chef Sergio Herrera, Andrea Trattoria Italiana II is located in the heart of Sea Isle City, NJ, bringing the great flavors of our original restaurant to the South Jersey shore. Using fresh, locally sourced produce, imported Italian seafood and preparing fresh pastas, we provide our local patrons and the summer tourists great, authentic Italian cuisine. We are a BYO establishment, so don’t forget the wine. 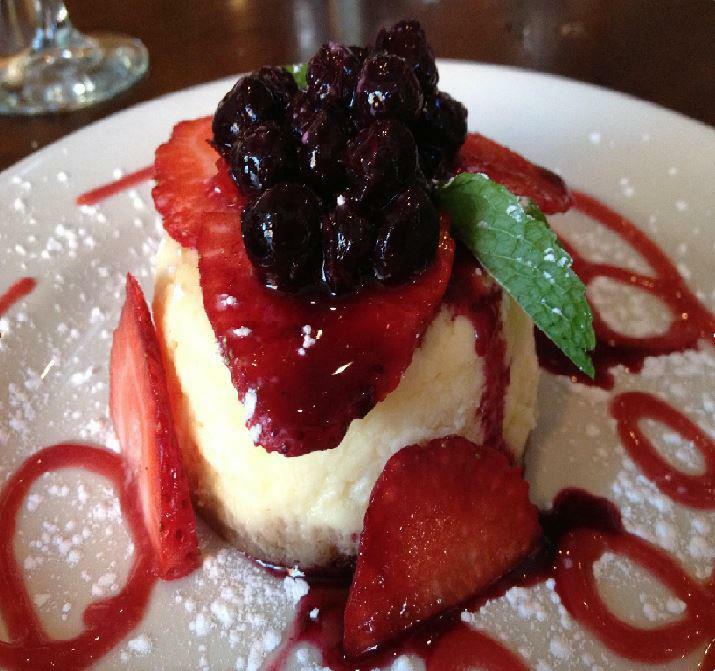 Be sure to save room for our delicious, homemade desserts. Join us at our Millville or Sea Isle City restaurants for a wonderful night out. We always welcome walk-in guests, but reservations are recommended, especially during the summer season. Our dress code is business casual. You’ve worked hard all day and the last thing you want to do is go home and cook a meal for the family but you don’t really want to feed the family bland fast food. Andrea Trattoria Italiana has you covered. Treat the family to the delicious fresh flavors of authentic Italian food from Andrea’s. All of our menu items are available for take-out. It’s fast food, Italian Style.